At 24 years old, Zev, a native of Brooklyn, New York, has spun at some of the most recognized clubs and events around the world. Tuning his ears for music at a young age, Zev grew up playing the piano and listening to all genres of music, helping influence his style and musical approach till this day. Although music has always played a big role in Zev's life, it wasn't until his freshman year of college that he fell in love with DJ’ing and realized he wanted to pursue a career as a musician. Practice, patience, and focus led to gigs, and as his resume began to grow, so did his name. 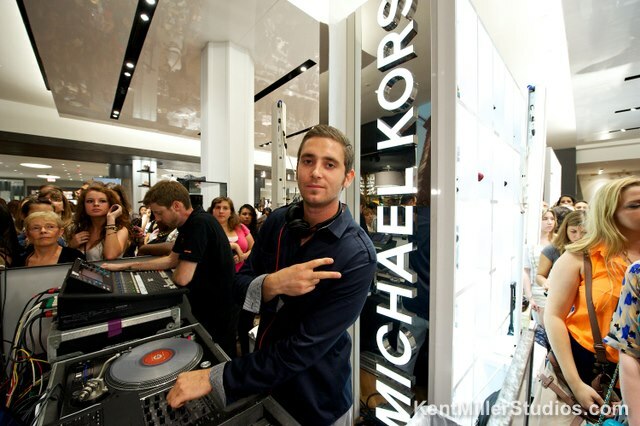 Zev’s work as a club and event DJ includes performances at Webster Hall, Amnesia, Fashion-Night-Out for Michael Kors, NFL Super-Bowl parties, and many more around the world. Zev has spun events for celebrities like Nick Cannon, Eva Mendes, Sarah Jessica Parker, and is a favorite amongst discerning clients like RedBull, Disney, Porsche, H&M, Macy’s and others. Zev has opened for artists Wax Tailor, Ciara, MTV’s DJ Skribble, and continues to tour and work with various artists and musicians, most recently, Sam Lachow and Raz Simone. 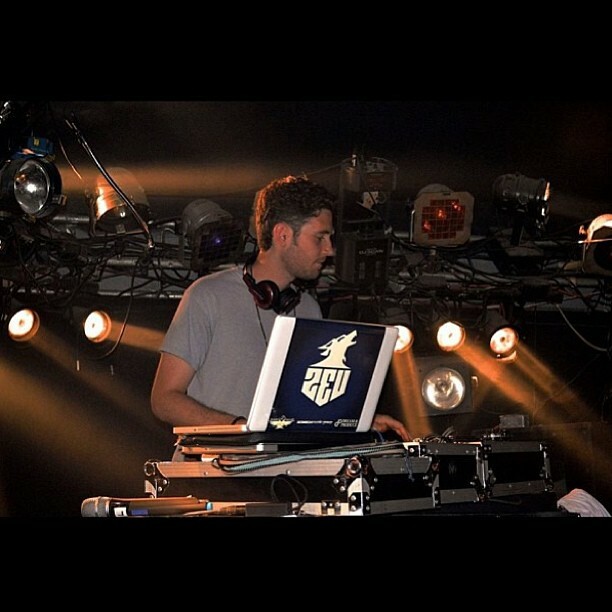 Influenced by such turntable luminaires as A-Trak, Jazzy-Jeff and the late, DJ AM, Zev incorporates many styles into his sets, and stands out through his ability to read and influence crowds, mix, scratch, and remix. 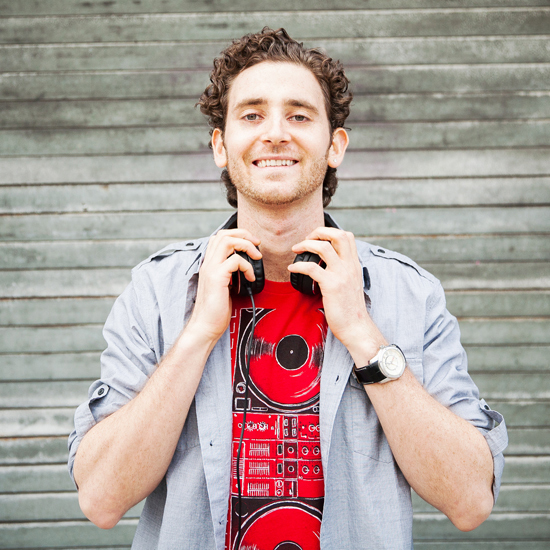 Zev got his break the summer going into his senior year of college, when he interned at Scratch DJ Academy in Miami. Soon after, Scratch Music Group began representing Zev for bookings. 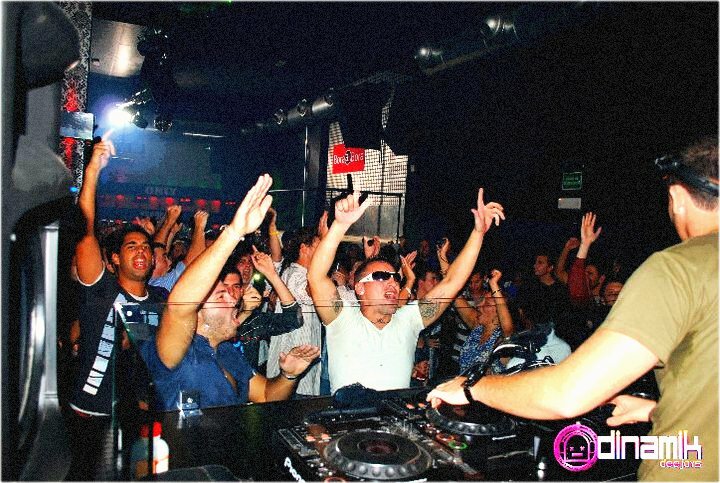 That same year, during a semester abroad in Spain, Zev become the first DJ from America to play at the original Bora Bora Nightclub in Castellón, Spain. The following summer, Zev spent four weeks as a celebrity-guest DJ onboard the Norwegian Epic Cruise Line in Europe, the largest ship of its kind. After graduating in 2012 from SUNY New Paltz with a bachelor’s degree in Business Marketing, Zev continued his studies, graduating in 2013 from SAE with a diploma in Audio Technology. Zev now operates a recording studio in Greenpoint, Brooklyn, where he works as a freelance audio engineer and producer. As a budding talent, Zev's encyclopedic knowledge of music and versatility has helped him land high profile gigs and much praise wherever he touches down - whether it be in NYC or the other side of the globe.